There's nothing worse than watching a movie and observing the hero or heroine -- or, if you're watching Star Trek, the extra guy in the Away team -- moving toward making a fatal mistake. There's that sense of "No, no! Don't go in there!" as you watch the girl head merrily down to the basement where the machete wielding psycho is waiting. That feeling comes along in fiction as well. It's not always pleasant to read a character making a bad choice, but a good story allows a character to use a bad choice, and not let it overwhelm them utterly. 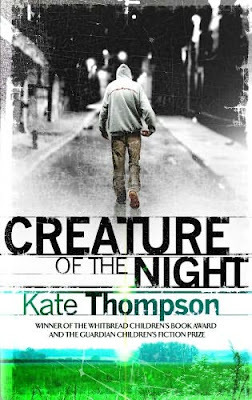 Kate Thompsen's Creature of the Night introduces 14-year-old ex-Dubliner Bobby, who has recently been relocated to the country against his wishes, as his mother's money troubles are kicking down their door. In Dublin, Bobby was the pickpocket and runner for his cousin's crew; the fast one who could make the snatches. But his real love is stealing cars. There's not much of a high for Bobby, in the farming village of Ennis where they now live... so, he steals a car, and hightails it for his home turf. Whoa, bad choice. The first of several, actually. Foul-mouthed, angry; a boy on the dole with an aggressive sense of entitlement, Bobby both hates and adores his young mother, whose mercurial temperament has made him resent her and her manipulations. He's got no idea who his Dad is, and shifts the blame for that, and all the other miseries in his life, to his mother's account. After the Skoda he stole is totaled, and they're close to getting kicked out of their new life -- which is what Bobby wanted... isn't it? -- Bobby's forced, for the first time in his life, to face a consequence for his actions, and to work off the worth of the car. Being a dogsbody for his landlord, Mr. Dooley, means talking to the family and listening to the grandmother, who tells him a spooky story about a baby who disappeared, about a fairy changling left in its place, an unsolved murder, and a little woman who haunts the house where they now live. This is a novel with the lightest touch of horror, real horror -- a good, creepy tale for those who like their books with just a touch of goosebumps. It's probably never a good idea to leave a tour company, if you're not savvy enough to make your way out of the country and get yourself home. Period. Though most of us hate guided tours, we all know that any travel irritation is exacerbated if you a.) don't speak the language, b.) piss off the hotel concierge, and c.) trespass. The storybook village you found behind the massive thorny hedge? You probably should have avoided. The hot girl you saw, lying asleep at your feet? You probably shouldn't have kissed. 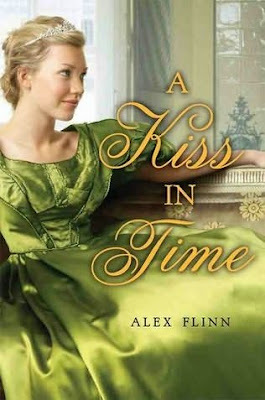 Alex Flinn's A Kiss in Time is a rote retelling of the Sleeping Beauty tale; for me, the modern setting and the ultra-spoiled princess in addition to a contemporary prince still doesn't sell it for me. I never fell in love with Princess Thalia, nor with the prince-in-error, Jack, and I admit to being bewildered as to how this story adds anything new to the already overflowing canon of fairytale retellings. 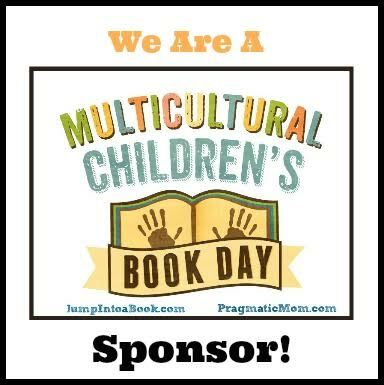 Though the characters are merely sketched instead of drawn dimensionally, they do change, a bit, and if you love a frothy dress and a "happily ever after" tale, this one might just be for you. Even professionals know better than to go out onto the ice without telling anyone where you're going, or where you'll be. Cassie's not quite a professional yet, but she's closer than a lot of her father's interns, and yet, she does it anyway. It's just that the massive polar bear is so close. She just wants to track it and tag it on her own, to prove to her father that she's more than ready to be an Antarctic scientist. So, she takes off after the bear. While the reader may think this is the moment of "Ooh, bad choice," it's not quite as bad as it could be. For one thing, the massive polar bear confirms for her the strange stories her grandmother told her, growing up, and relieved her of the fears that her mother had abandoned her. That choices opens up the world to Cassie, as the mundane fades in comparison to the magical. But Cassie chooses to gamble with what she has... and ends up losing everything. 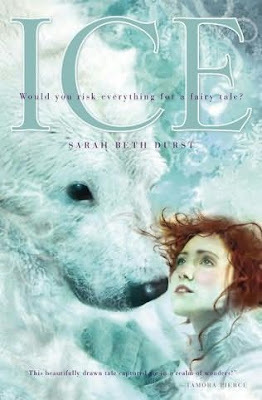 Ice, Sarah Beth Durst's retelling of East of the Sun, West of the Moon has a gorgeous, romantic cover, which is initially beguiling, and it continues to improve from there. The novel starts with the contemporary trappings of technology and logic, but the vestiges of reality begin to fade only moments into the story. At the height of the novel, the fantastical heroine's journey takes on a dreamlike sensibility, as the reader follows the spark the author's imagination far beyond where we expected to go. Fairytale lovers will embrace this sweetly simple tale, and sleep with it under their pillow. You can find Lips Touch: Three Times, as well as Creature of the Night, as well as A Kiss in Time, and Ice, all 2009 Cybils YA SFF Nominated Books, at an independent bookstore near you! Thanks for the review of CREATURE OF THE NIGHT. This Dublin girl will have to check it out. I am really dying to read Lips Touch. Soon, soon. The new Margaret Atwood's slowing me down (not because it isn't good--only because it's long and makes me think a lot). Ethel, thought you'd like this one! Adrienne: I love, love, LOVE Margaret Atwood. But you'll be blown away by Lips Touch. It really deserves that NBA nomination. Really sharp writing. I really enjoyed ICE and was stressing about getting to posting a review--thanks for doing it!! I am starting to think that perhaps ALL awards are evil... well, not evil, but not really useful, either. I need to remain focused on what the students in my school want and need to read, and take all awards with a bushel of road salt.